. Published on February 9, 2015 . Today’s featured coach Marshall Hughes will help you reach Inbox Zero and teach you email management strategies to maximize results and minimize the time you spend in your inbox. 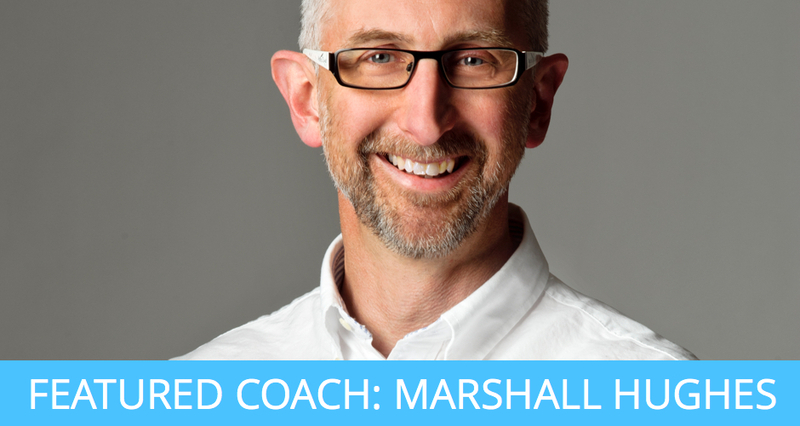 Use the promo code REACHZERO to claim your free week of coaching with Marshall. Marshall is the COO of a $40-million company. His email habits help him excel at work while leaving time for personal growth, family, and coaching people like you. Most people think email is a productivity problem. But really it’s an addiction problem. Ask yourself: How often did you open the mail app on your phone today? How many times did you check your email at work? How much value did checking your email that often bring you? Probably very little. You check for new messages because it feels good to feel needed and important. You hoard old messages because of over-exaggerated worries that you might need the data days, weeks, or years from now. These bad email habits take time away from you and the life that you want to live. The art of Inbox Zero isn’t about keeping 0 emails in your account. It’s about creating more time in your life for the things that matter. Hint: reading email isn’t one of them! Today’s featured coach, Marshall Hughes, became Chief Operating Officer of a multi-million dollar company because of habits including Inbox Zero. Because Inbox Zero was such a big part of his own growth, Marshall insists on teaching it to every employee. Now you can get the same training. Step #1: Sign up for coaching with Marshall. Use the promo code REACHZERO to get your first week of coaching free. There are limited spots available and we will definitely sell out. Step #2: Think about why you want to clear your inbox. Do you want to leave the office earlier? Do you want to make more time in your life for family, hobbies, or personal development? Are you overwhelmed and looking to reduce stress? Share your goal with Marshall. Marshall is in Australia and his main check in time with clients is 7am, which is 8pm in London, 3pm in NYC and noon in SF.